You may not have fitness instructor insurance, but you should. 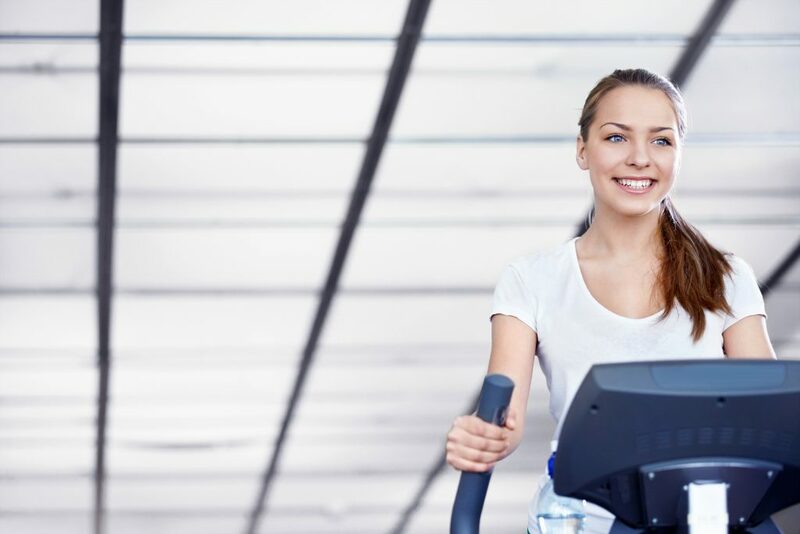 Whether you are an individual or you own an official business, there are fitness instructor insurance options to fit nearly every need and situation. As an individual, you can choose from either life or health insurance. For your business, your coverage choices include property and casualty, disability, general liability, professional liability, and more. But if you’re worried about cost, don’t fret. Your coverage can be tailored to meet your specific needs and budget. A lot of insurance policies do not offer broad coverage, but it’s the kind you should be looking for. Here’s why: imagine you are working out with a client at the gym. If you get injured, your insurance would cover you. But if you are running with a client on a trail in the woods, your insurance might not cover your injury unless your policy has broad coverage. There are some health clubs that might be leery of allowing independent contractors on their premises. However, if you have fitness instructor insurance, you reassure the fitness club that you are protecting yourself. This enhances your credibility and makes you more marketable as a fitness instructor. You also appear to be more trustworthy, which increases your reputation with clients. Are you a fitness instructor who has purchased insurance? Why did you choose to buy it? 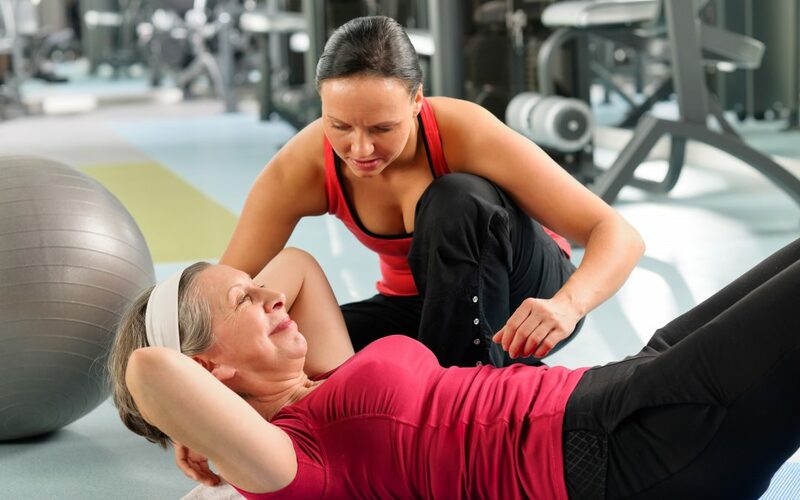 If you haven’t bought fitness instructor insurance, what’s holding you back? Please share your thoughts with our audience by commenting below!